This aroma merges sunlight with mountain air to bring about a sense of peace, calm and harmony. 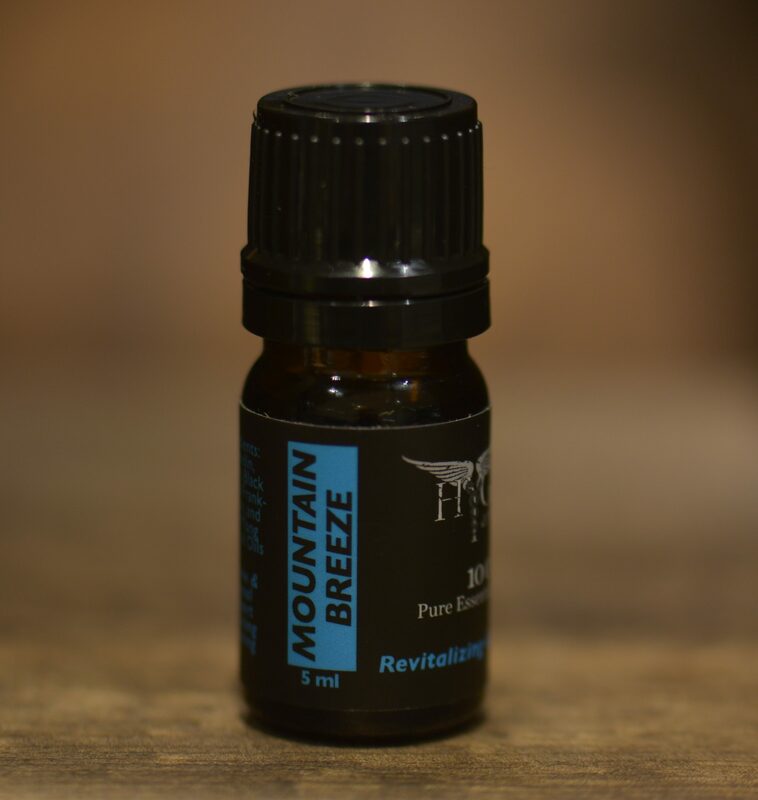 Mountain Breeze is just as it sounds – like clean air passing through high elevation bringing with it the forest rooted into fertile earth and offering a hint of floral blooms – a perfect balance. Think of waking up high in the mountains and watching the sun rise. Very expanding and protective, a great one for mediation it can keep you rooted, focused and yet open to what the world has to offer. Emotionally it is supportive and calming. 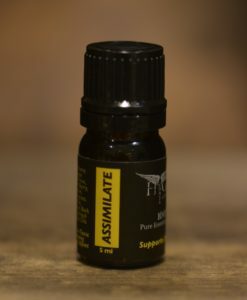 This blend assists the immune system, lungs and the heart. It is an endocrine tonic particularly the thyroid and adrenals. Also good for pain relief, arthritis, and massage. 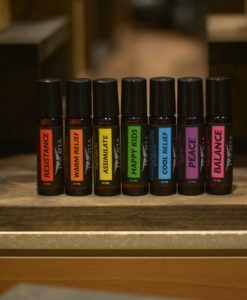 Includes earthy notes of Frankincense, coniferous hues like Spruce, herbal Lavandin, and hints of citrus and floral sprinkled in.